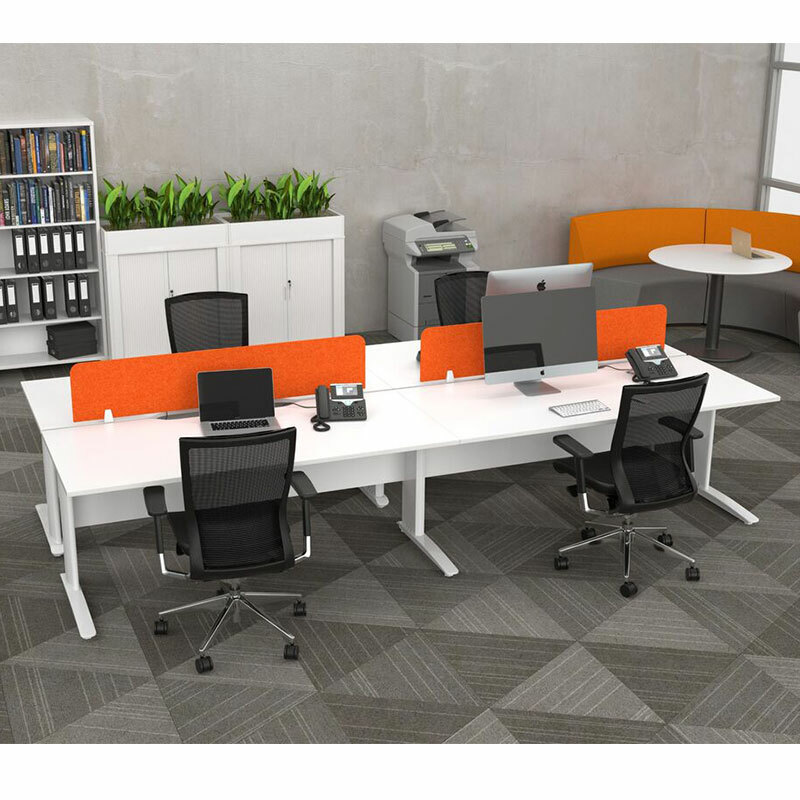 Breeze’s well proportioned leg shape is a dynamic statement in style that creates a strong and sophistocated aesthetic for your office environment. 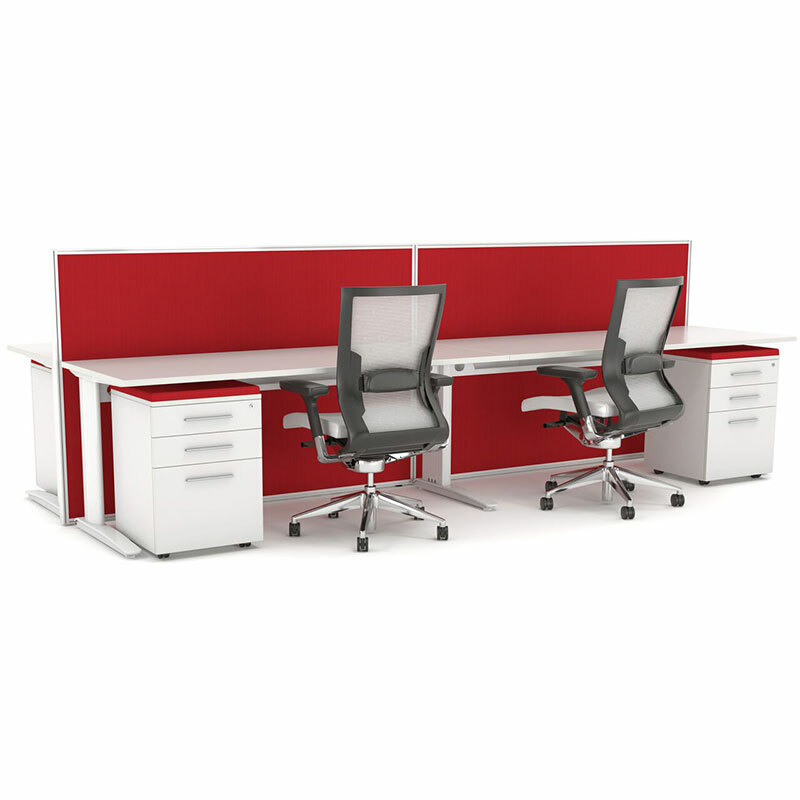 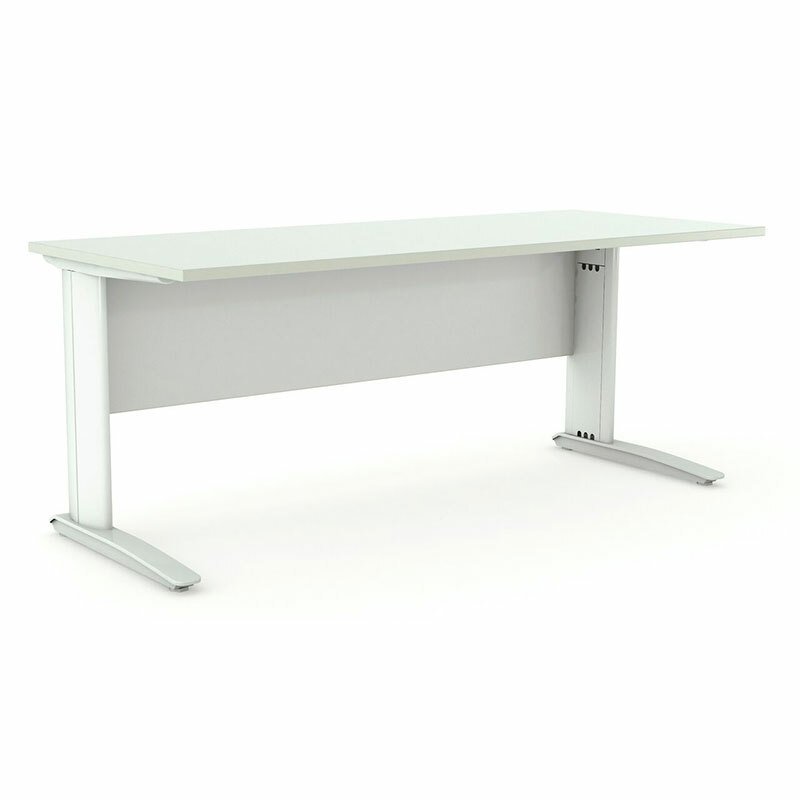 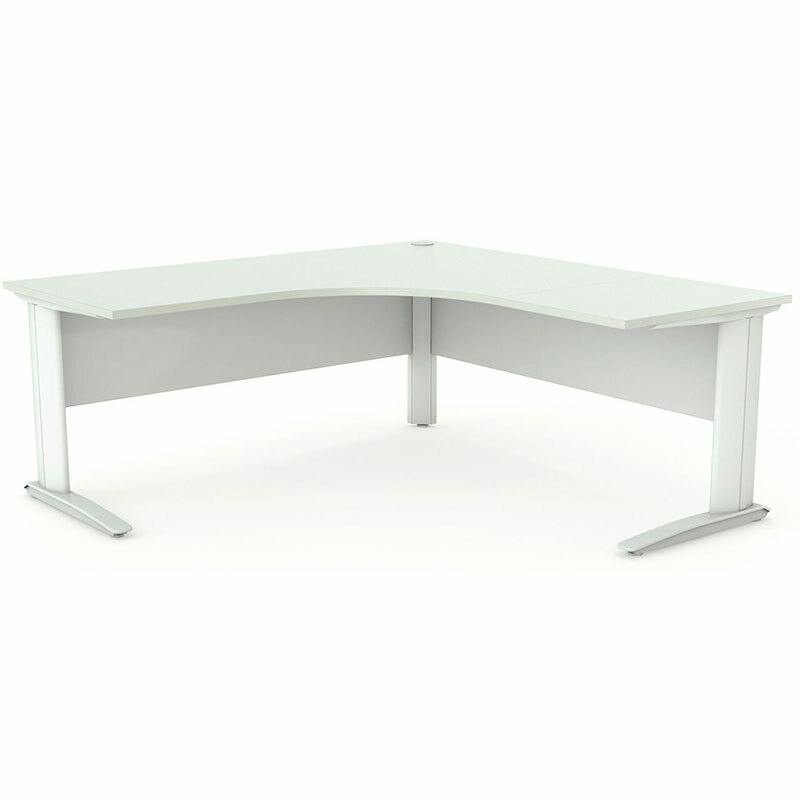 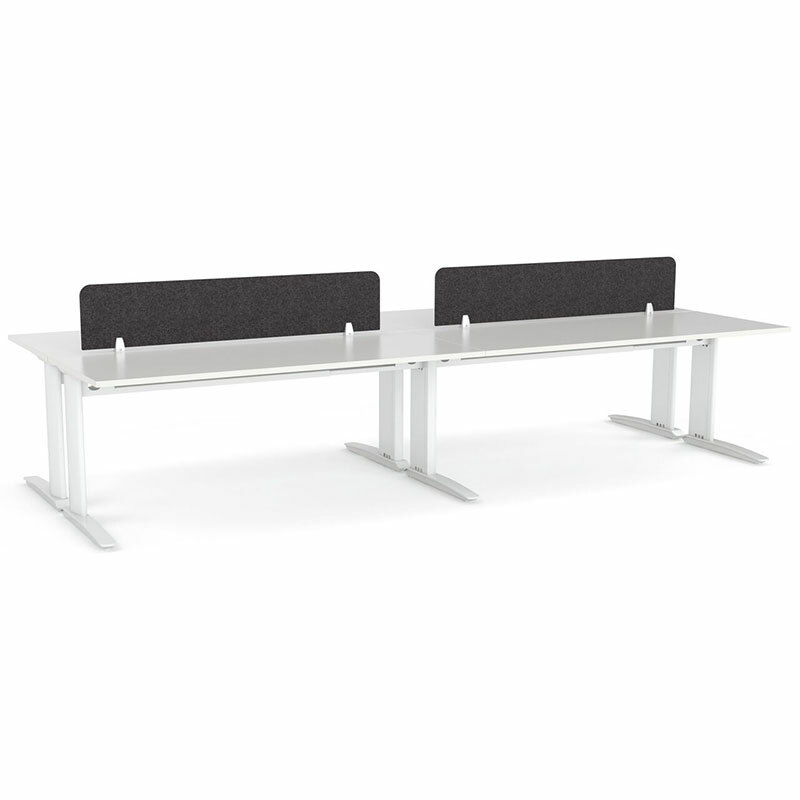 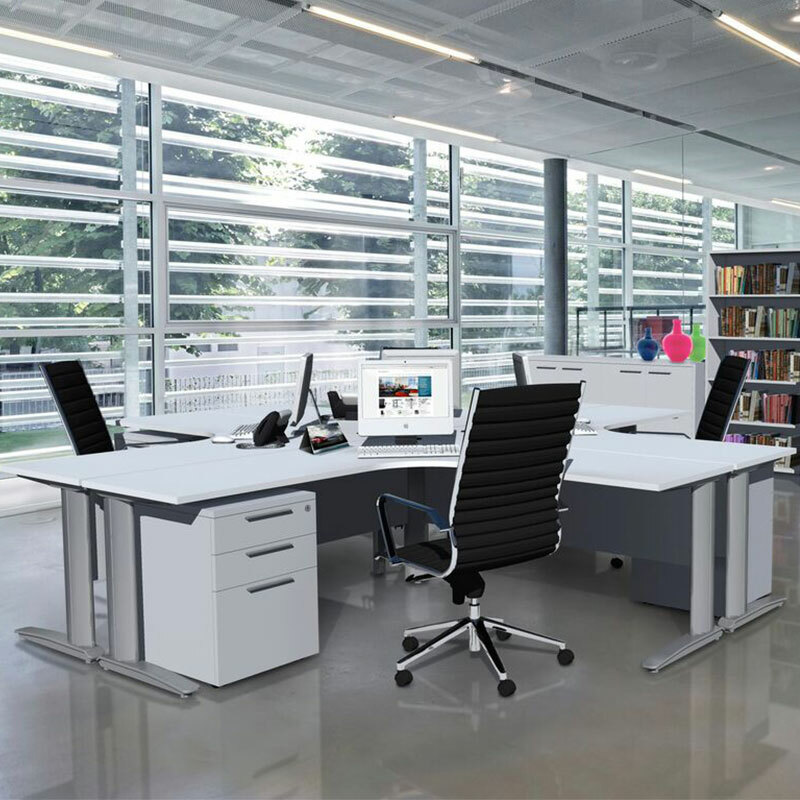 Breeze desk systems are designed to team in seamlessly with the Breeze cabinet modules, creating a sense of harmony in your office environment. 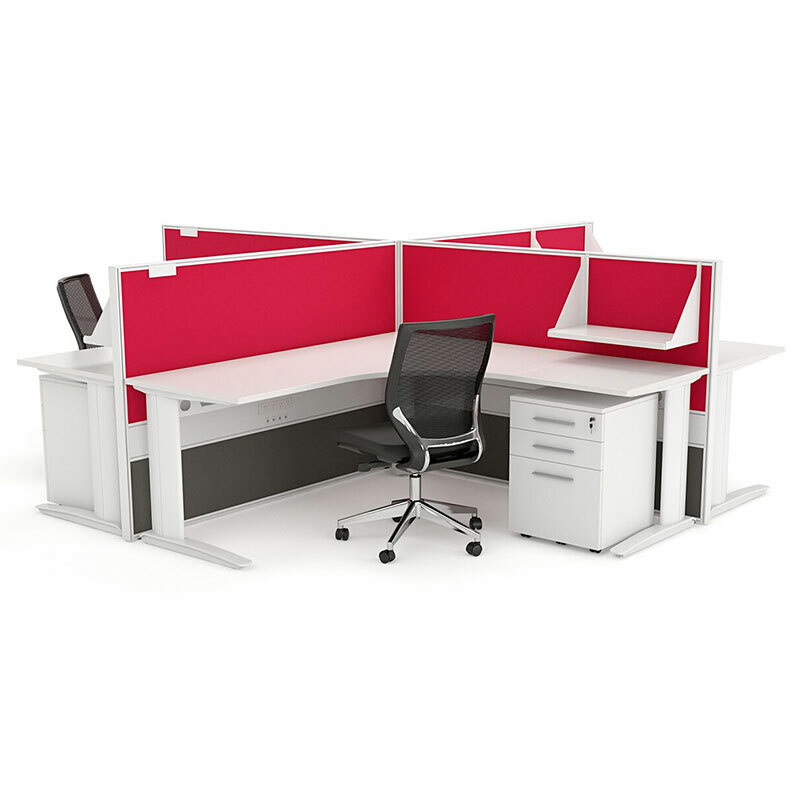 All Breeze work modules are available with cable management.